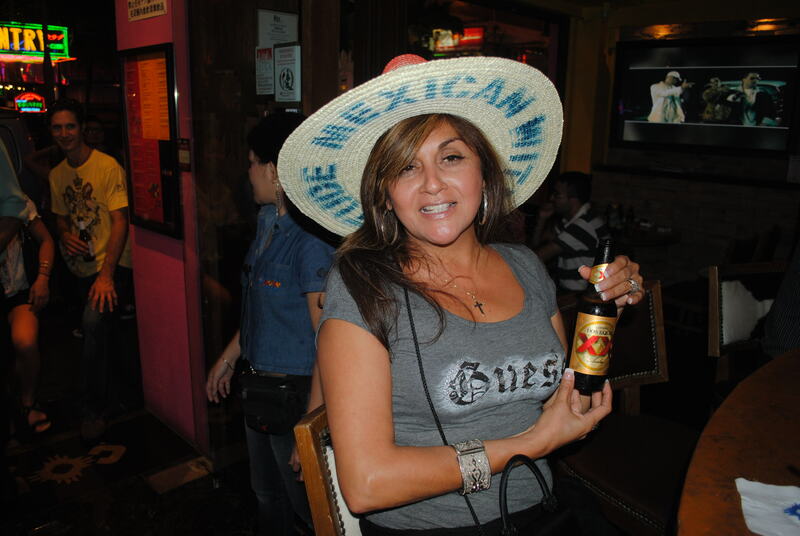 Mexican bar in Hong Kong. Even the Chinese love the Mexicans. This entry was posted on September 3, 2011 by Terry McMaster. It was filed under Uncategorized .